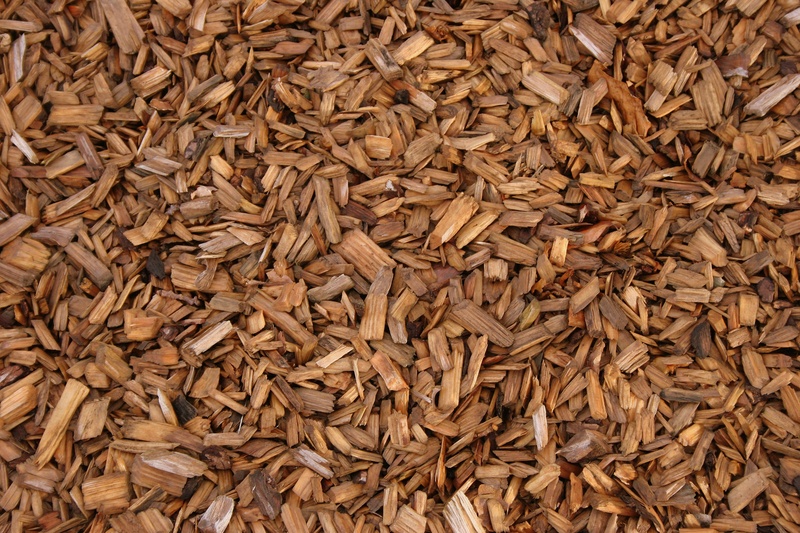 Organic Nutra MulchTM is a natural product made from pure Florida Trees. This product provides nutrients which enhance surrounding soils and slowly feed natural fertilizers for healthier plants. 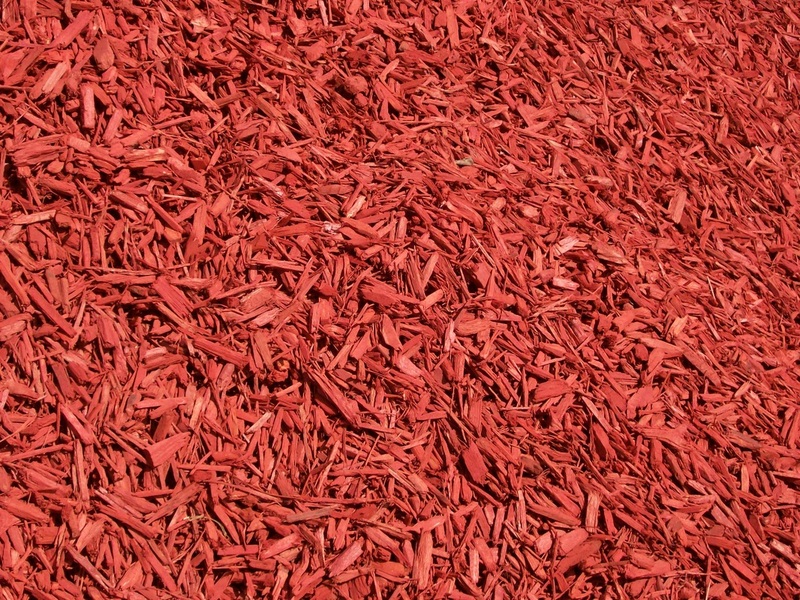 In addition, Organic Nutra MulchTM loosens tightly bound particles in clay to improve root structure, water drainage and air penetration; no need to purchase any other products for this purpose. 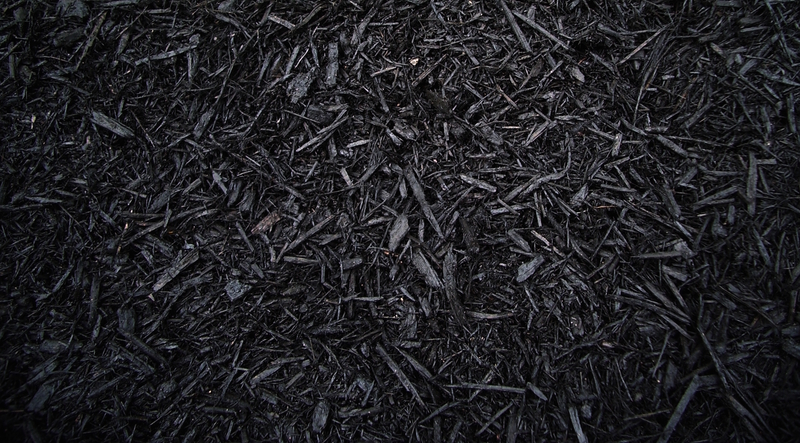 Organic Nutra MulchTM remains in the compost decomposition, which aided by the abundant, available nitrogen, does not compromise plant nutrition. 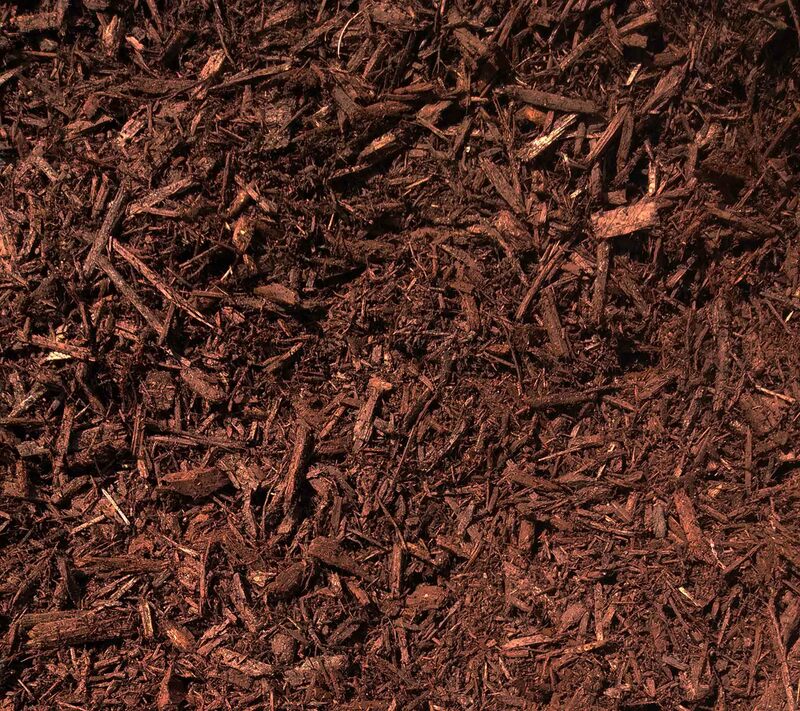 Organic Nutra MulchTM contains soil-enhancing nutrients in the form of large organic molecules which are retained in the soil and are bio-available to the plants as needed. Organic Nutra MulchTM augments soil structure, reducing the chance of erosion. 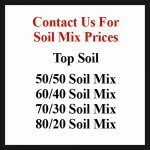 Organic Nutra MulchTM will improve existing soil properties encouraging healthy root structure. 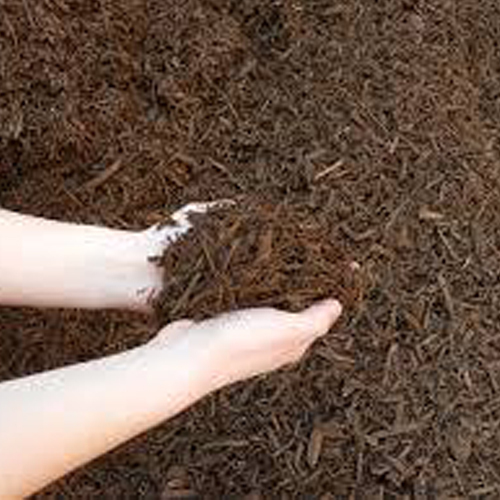 Organic Nutra MulchTM will reduce the need for synthetic fertilizers. Organic Nutra MulchTM material increases soil water holding capacity. 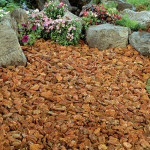 Garden and plant bed: Apply 1-2” (inches) of Organic Nutra MulchTM to the ground surfaces and till 4-6” (inches). Proceed to plant as normal.